ABC/Lou RoccoNicki Minaj was immortalized as a wax figure at Madame Tussauds in Las Vegas. 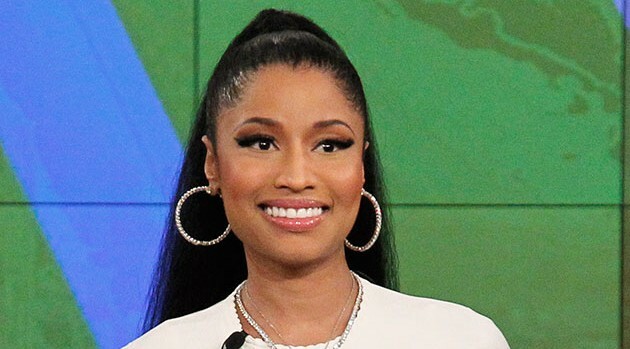 On Tuesday, the rapper reacted to seeing a wax version of herself wearing an outfit from a scene from her “Anaconda” music video, which was designed by Laurel DeWitt. She joins fellow rap stars like Tupac, Biggie Smalls and Snoop Dogg, all of whom have also been made into wax figures by Madame Tussauds.